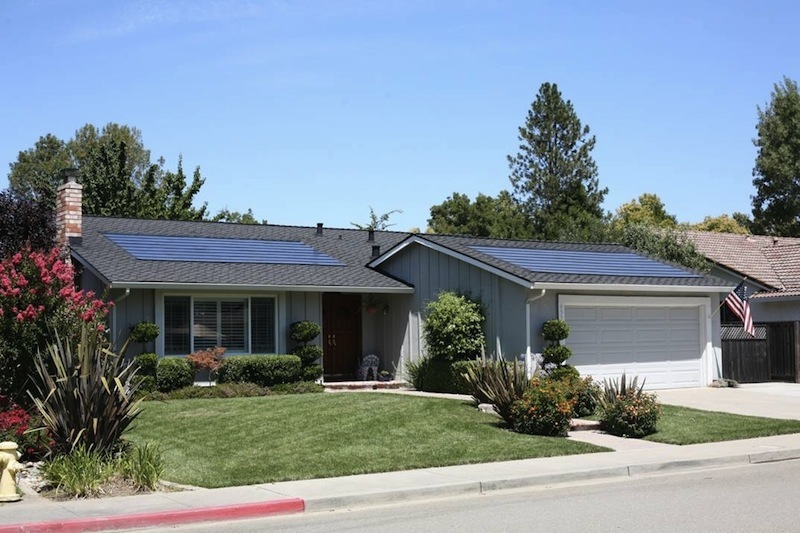 During Greenbuild in Toronto, CertainTeed Corporation introduced a new solar photovoltaic system called the Apollo Solar Roofing System. Apollo skips the rack and mount for a seamless profile that integrates with standard roof shingles. Each 12-pound module has 14 high-efficiency, polycrystalline silicon solar cells that soak up the sun and convert it to energy to power the underlying home.